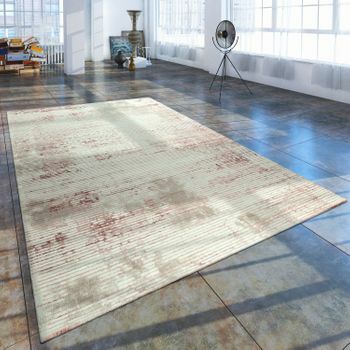 Traces of use give furniture and living accessories more character and your home an individual look. 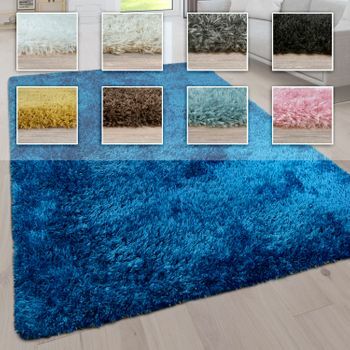 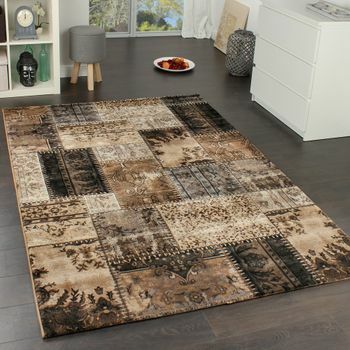 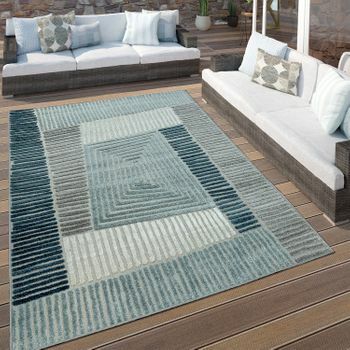 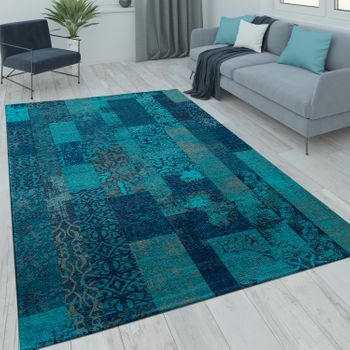 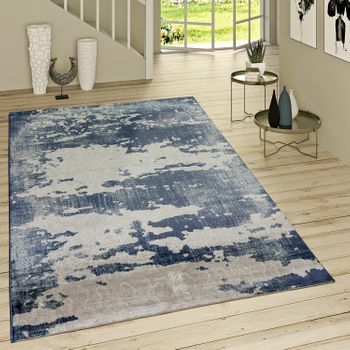 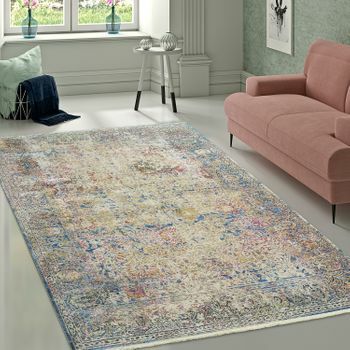 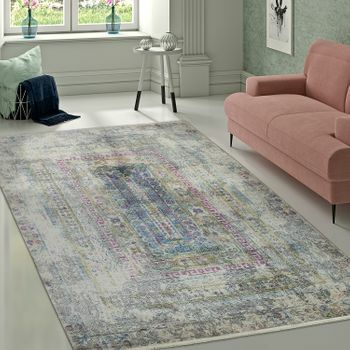 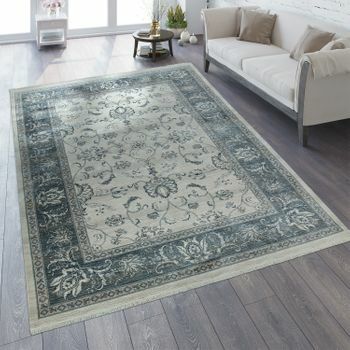 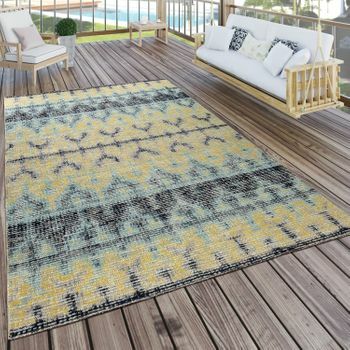 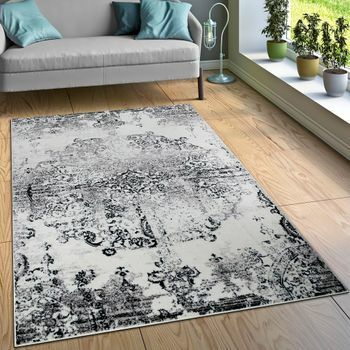 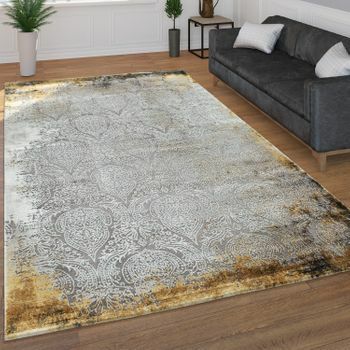 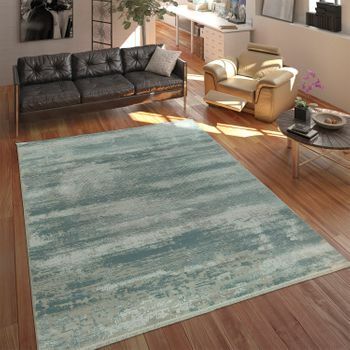 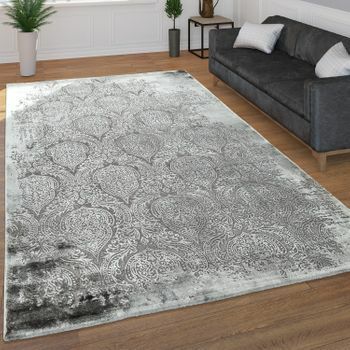 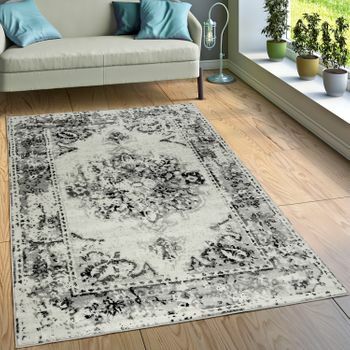 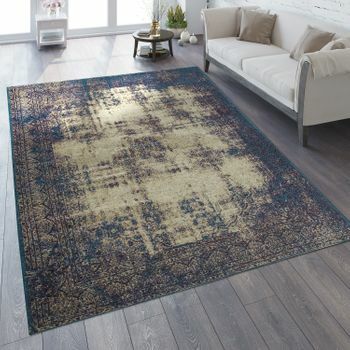 In this great vintage rug, the used effect gives the elegant, classic ornaments individuality and a modern component. 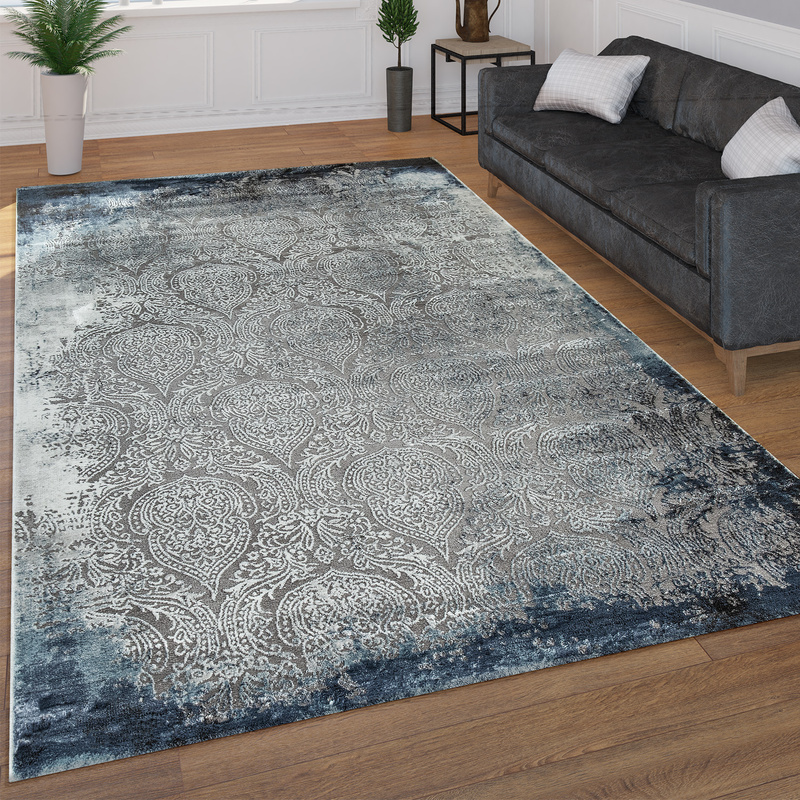 A veil in a mysterious blue seems to envelop the opulent pattern, a slight sheen effect through the fibres reinforces the magical mood. 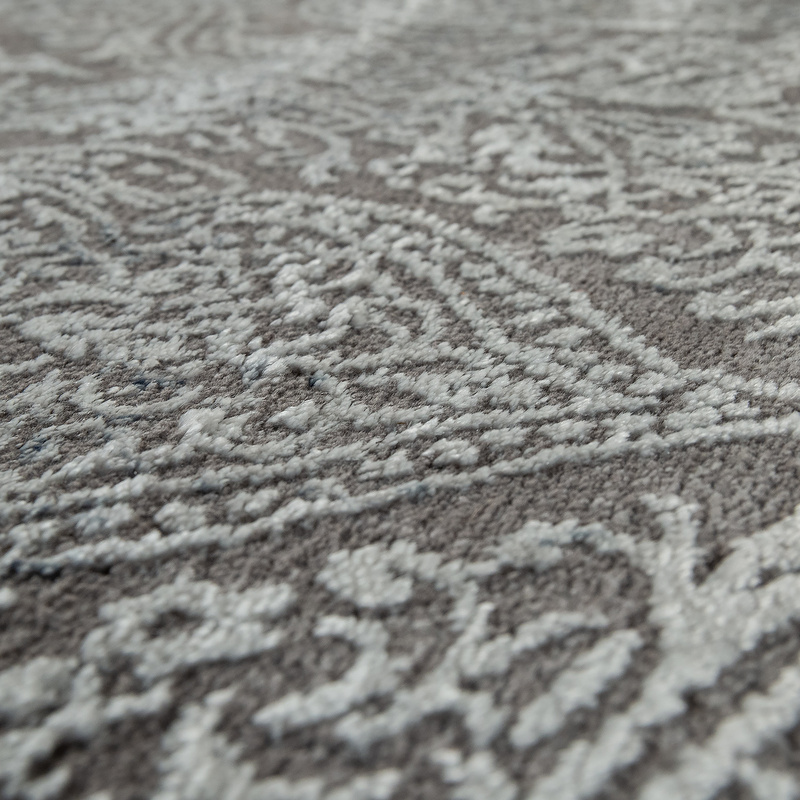 The finishing touch to the eye-catcher is the high-low structure, which gives it a three-dimensional look. 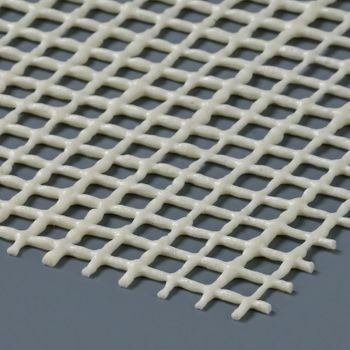 The comfortable short pile is 100% polypropylene and thus perfectly simple, robust and durable. 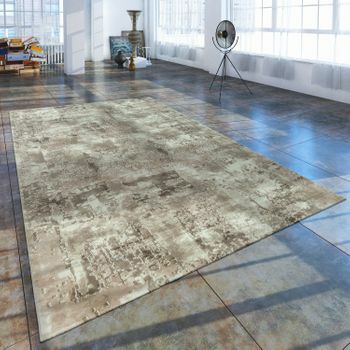 It has a pile height of 10 millimetres, weighs 3000 grams per square metre and is suitable for rooms with underfloor heating. 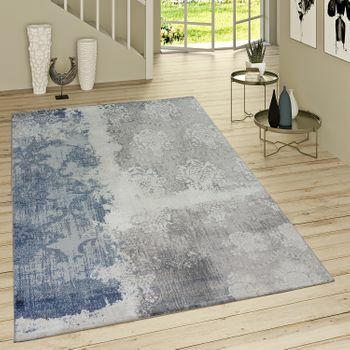 It also has an Oeko-Tex Standard 100 certificate and is therefore free of harmful ingredients. 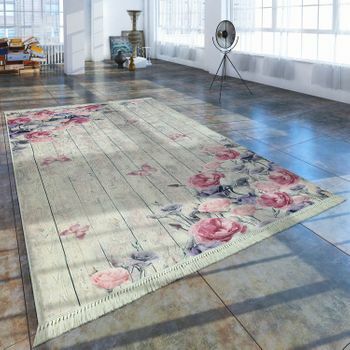 Our tip: With the vintage style, your imagination has no limits: Combine different chairs around the table; each one tells a story and enriches the space. 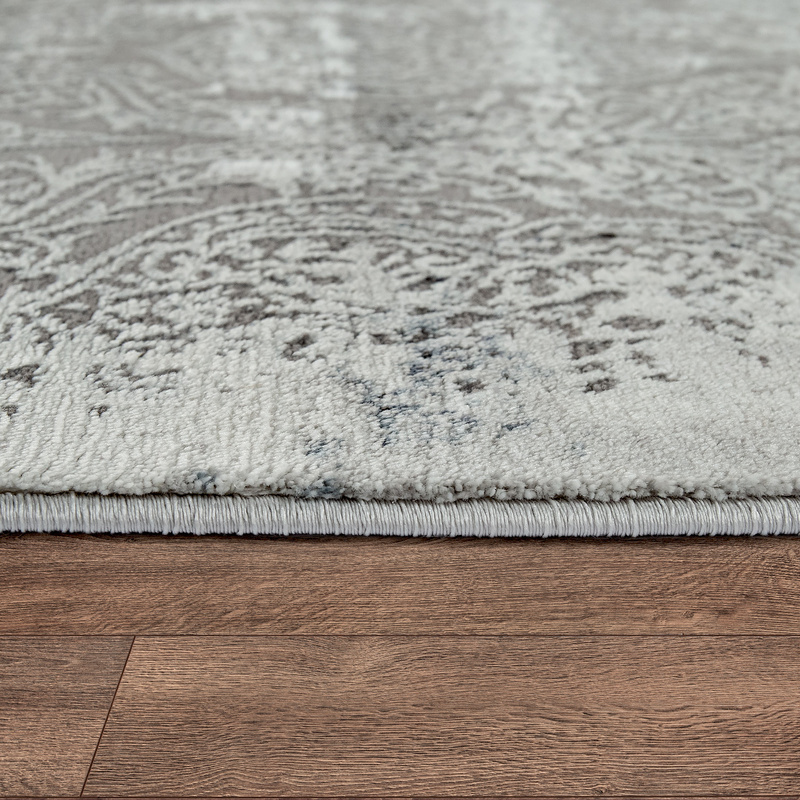 Scratches, small cracks and patina effects are also most welcome  they provide an informal atmosphere and make your home really cosy.